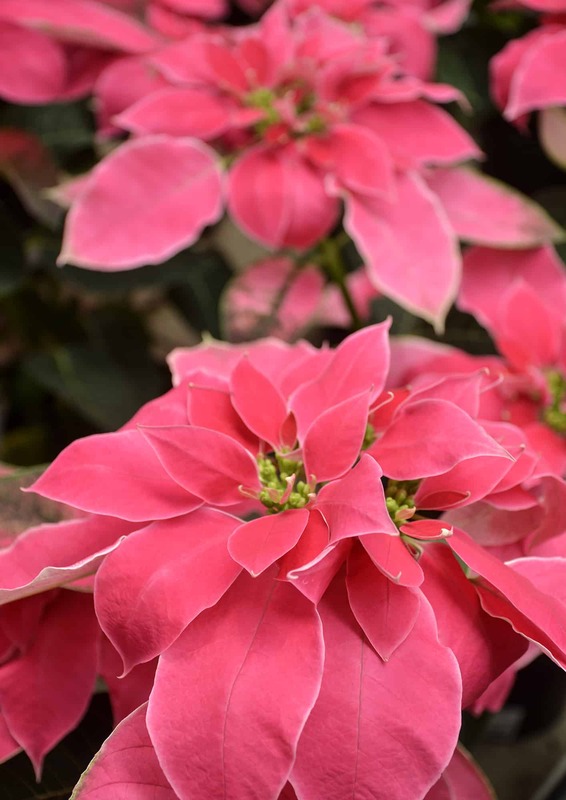 Don’t you just get that figgy-pudding feeling when the tables at Lifestyle Home Garden start to fill up with Poinsettias in swathes of red, white and pink? Poinsettia has become a traditional Christmas plant and is the quickest and easiest way to add colour and style to your home and table settings over the festive time. They are also fantastic living gifts to be enjoyed long after visitors and guests have gone. Don’t allow your Poinsettia to stand in water – let it dry out slightly and then water thoroughly until water runs out of the drainage holes. Discard excess water from saucers. 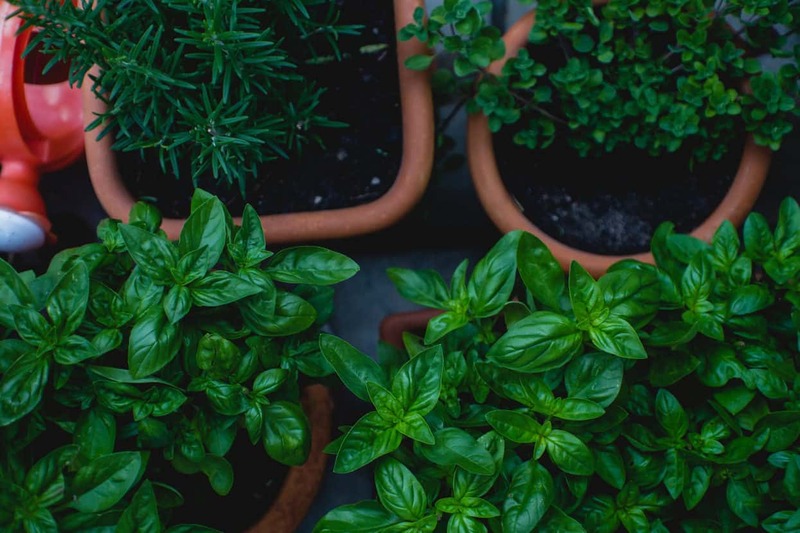 If you have placed your plants in decorative potholders for the season, be sure to pour the excess water out after watering. Overwatering will result in leaf drop. Poinsettia enjoys bright, filtered light, but no direct sunlight. Poinsettia prefers a comfortable room temperature of 18 – 24°C. Avoid placing them in draughts or too cold air-conditioned rooms. Do not feed the plant while it is in flower. If you choose to keep your Poinsettia in the garden after flowering, feed fortnightly with half-strength balanced liquid fertiliser. What appear to be the flowers of the Poinsettia are actually colourful leaf bracts with the actual flowers being the yellow parts at the centre of the bracts. The actual foliage of the plant is a lush, green colour. As the season progresses the older bottom leaves will turn yellow and simply need to be picked off. 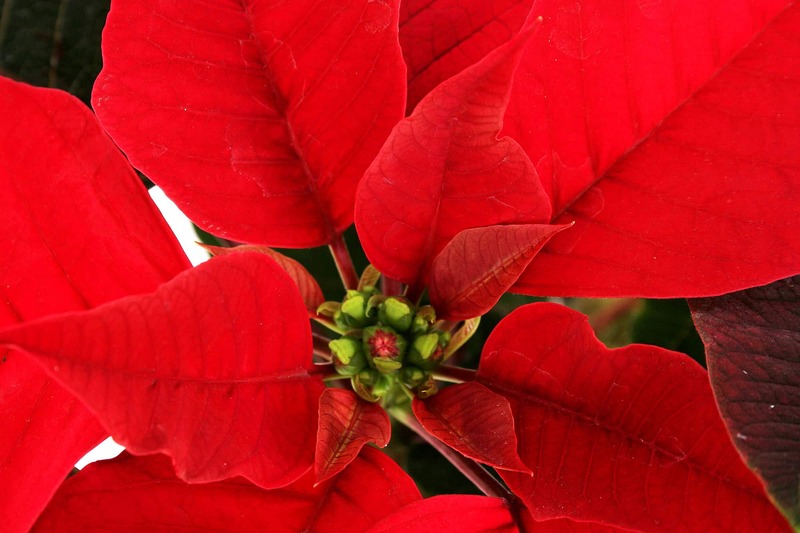 Poinsettia’s natural flowering time is during winter. The poinsettia for sale in pots over the festive season have been forced into flower through controlled exposure to light by the growers for us to enjoy here in the South. They actually need the long nights of winter (at least 12 hours of darkness) to go into flower. After the festive season, when the plants have lost their bracts, they can be planted out in a semi-shaded, protected place in the garden where they will receive morning sun only. From this position in the garden they will grow to about 150cm high and will flower naturally every winter. If the plant becomes lanky it can be cut back in mid-spring, after flowering.